The Mansory front bumper replaces factory unit and will give the car a more unique appearance. 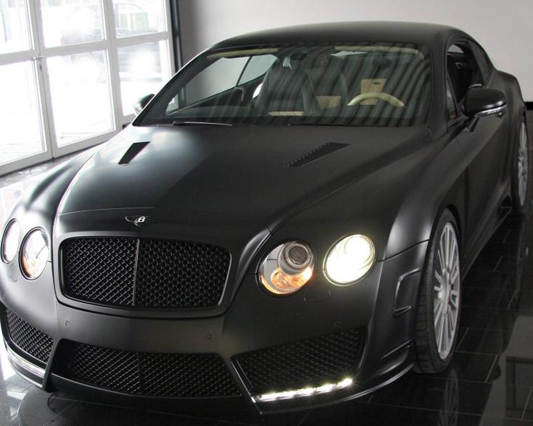 Mansory's front bumper for the Bentley Continental GT and Flying Spur accentuate the classic lines of the vehicle, as well as personalize the already exclusive vehicle. When paired with the Mansory Radiator and front bumper grills, the Continental and Flying Spur's front end are much more menacing, while still retaining class. 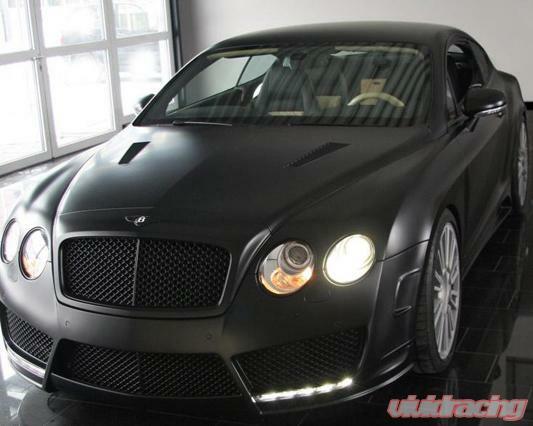 Weather installed alone, or with other Mansory products, this front bumper is a must have item for any Bentley enthusiast looking to give their car a facelift. 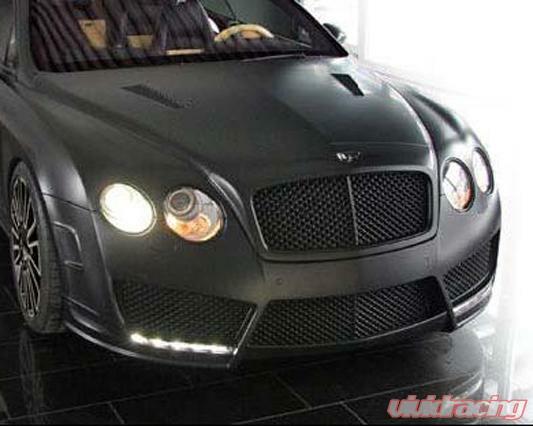 Mansory constructs their front bumpers from polyurethane which is much more durable than ABS plastic. Finally, this front bumper utilizes the factory mounting points guaranteeing OEM quality fitment.